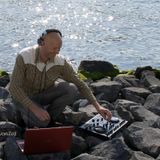 DJ Feetback is Sacco Koster from Amsterdam, dj since 1994. Music is Sacco’s passion and playing music for others is his profession. 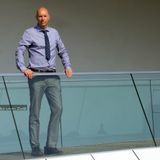 He’s specialized in performing at weddings and corporate parties. “It’s a grateful job to take a party to a higher level, during which my ‘dj ego’ is not relevant. 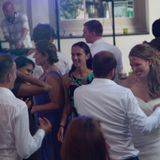 It’s all about which music you and your guests would like to hear." With his huge collection of music ánd his wide personal taste of music, Sacco is able to play most styles of music. 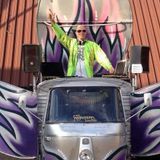 He can deliver top 40 hits for all ages, including dance, rock, pop, disco and good old funk & soul, as well as a modern mix of world music, funky & jazzy beats and some decent house for good measure. 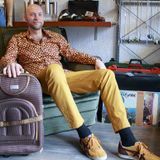 Over the past few years, dj Feetback has performed at countless weddings, private and corporate parties in the Netherlands. 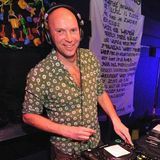 As dj Zjelva and Stroke69, Sacco has also performed in clubs and at festivals across Europe, including Glastonbury (UK) and Lowlands and Oerol (NL).